Thank you for attending TOPkit 2019! Please stay connected with us on our Community of Practice and subscribe to our TOPkit Digest for updates on our 2020 Workshop and more! 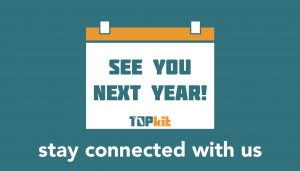 See you next year at TOPkit Workshop 2020! The annual TOPkit Workshop is a two-day workshop (lunch included). This workshop is free and designed for higher education professionals in the State University System and State College System responsible for building or revising a professional development program for future online instructors. It is also appropriate for both new and returning participants. While the workshop is growing into somewhat of a conference format in our TOPkit Proposed Schedule, this is still a workshop which is intended to be interactive with key takeaways. Want to explore the list of events? Check out the schedule? Download the TOPkit Workshop app for iOS or Android devices today! 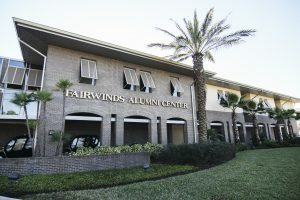 Parking for the 3rd Annual TOPkit Workshop will be available in Parking Garage H. Upon exiting Garage H, walk across the wooden walkway towards the Fairwinds Alumni Center. Please remember to print and bring your parking pass with you. Print your parking pass here. 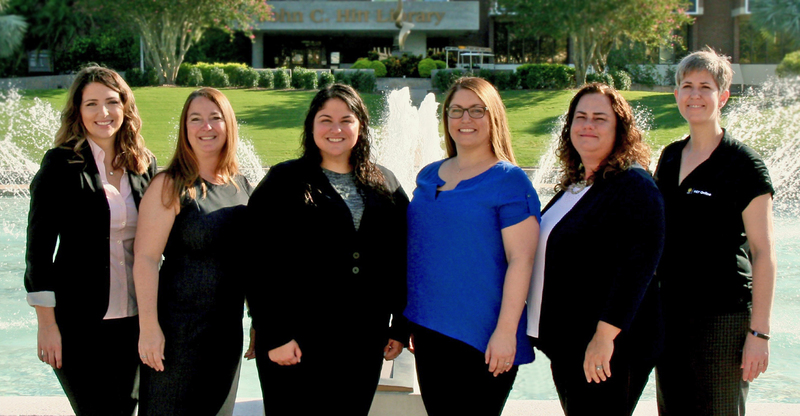 I am honored to invite you to the third annual TOPkit workshop, to be held March 5 – 6, 2019 at the University of Central Florida. TOPkit is an exceptional resource that provides colleges and universities with tools to develop and run high quality online faculty development programs. It is also a lively Community of Practice, with an online forum for ongoing collaboration and sharing of faculty development resources and effective practices. The annual workshop brings together faculty developers, instructional designers, and other online learning leaders for an opportunity to learn from and with one another. The format is interactive and participants leave with actionable ideas to take back to their institutions. Jason Rhode, Ph.D. serves as executive director of extended learning and chief online learning officer at Northern Illinois University (NIU) where his responsibilities include oversight of NIUs Faculty Development and Instructional Design Center, in which he provides leadership on all aspects of faculty development training and online teaching support at NIU, as well as strategy and long-range vision for development and delivery of online and off-campus courses and programs. 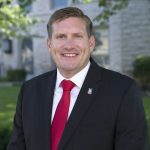 He also holds a joint appointment as assistant professor of instructional technology in the Department of Educational Technology, Research and Assessment at NIU. His research interests focus upon the intersection of faculty development, institutional instructional technology integration and support, online learning administration, and online teaching best practices. 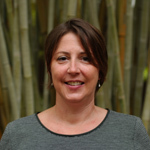 Rhode is a highly engaged and regarded voice in the field of online higher education with nearly two decades of experience and expertise in online education and faculty development. An award-winning instructional designer and online instructor with nearly two decades of experience in online education and faculty development, he has published and presented widely nationally and internationally and has received numerous accolades for his contributions to the field. Hes held leadership roles in leading professional organizations within the field of online education including the Online Learning Consortium, University Professional and Continuing Education Association, and most recently served as advisory board member for the National Council for Online Education. Stay for the Inaugural Florida Online Innovation Summit! Please consider staying for the new Florida Online Innovation Summit on Thursday, March 7 for an opportunity to share and discuss projects that are being implemented across the state to advance the state-of-the-art in online learning. These are projects that seek to push the boundaries of current technology and practice in order to disrupt existing models and positively impact the constraints of the “iron triangle” of quality, cost, and access for students. For more information, please visit the Florida Online Innovation Summit page.